Home discount merchandise earn money at events get sponsored merchandise grow your business merchandise to sell tunecore new merchlink A New Launched MerchLink That Offers Recording Artists A Discount For A Limited Time! TuneCore's Newly Launched MerchLink Offers Indie Artists A Discount That Might Be Of Some Help For Business! Interested artists seeking merchandise to sell at your next show click on TuneCore New MerchLink to explore your options. They are offering a 10% discount on one of your purchase for a limited time! Compare and contrast their items and see if this works for you! 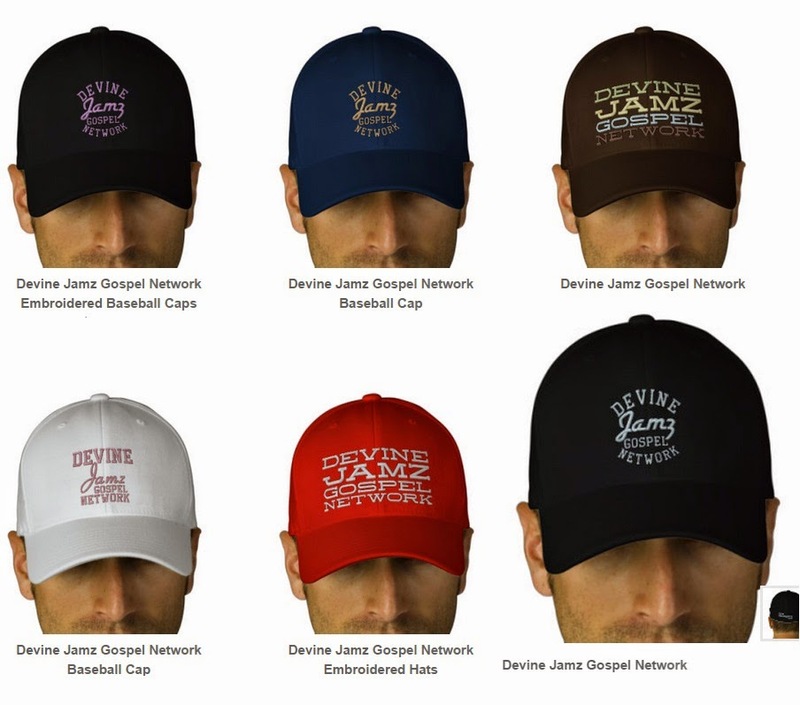 Devine Jamz took a look at some of the items and we feel that much of the merchandise is pretty much standard for what some artists already use. So, you might get a better deal through TuneCore if you examine their prices! Of course being the analytical folks we are, a couple of our staff members was discussing how cool it would be if artists could get their local Church to use their 501c status to get merchandise and sell it to raise funds on behalf of an artist’s worship performance. And for the merchandise that did not sell during your event, it could be used to sell at another worship performance! Providing it’s within the legal boundaries it sure does sound cool don't you think? Why don’t you check it out! Let us know at Devine Jamz how it goes! As always, we wish you God’s devine favor and much prayer for your music ministry! Stay blessed and we will talk soon!